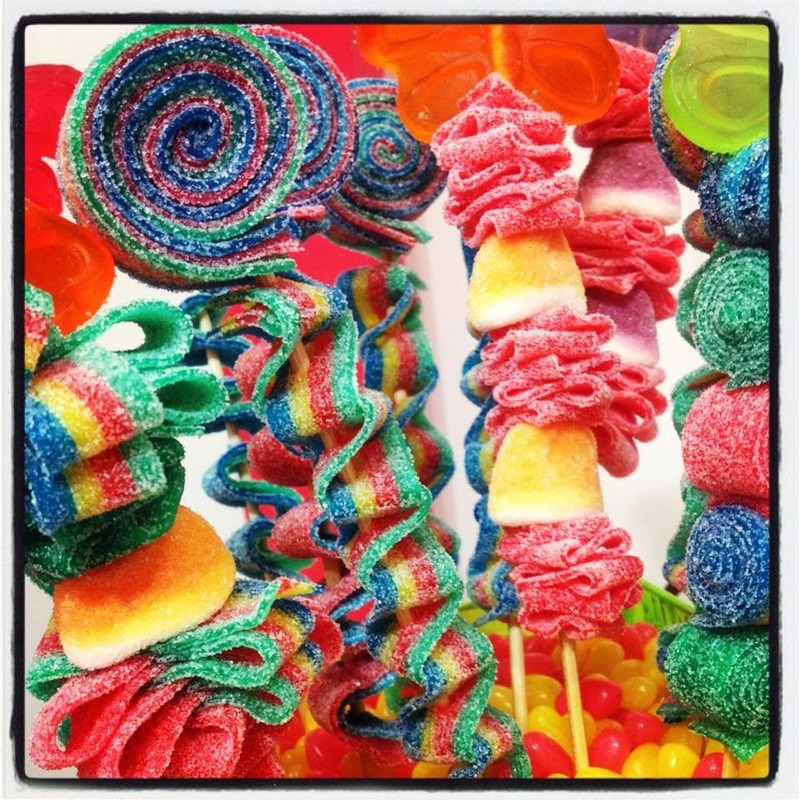 Candy Kabob Skewers & Custom Party Favors. Super Sweet Treats! 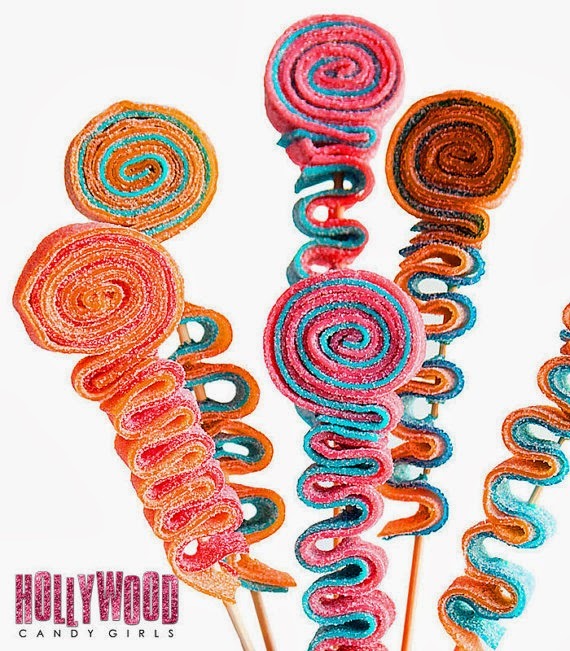 Hollywood Candy Girls Crazy Candy World Blog! A Parisian night if sweet Pink sugar! 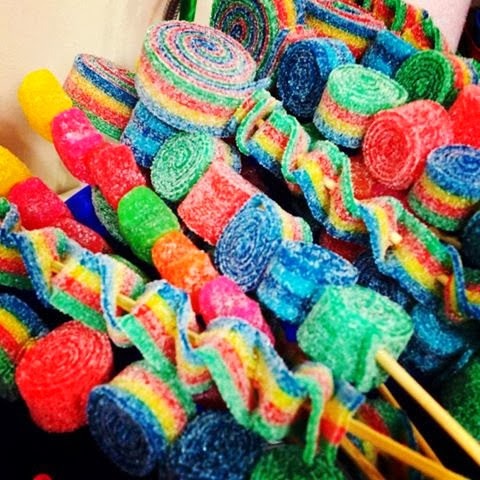 A dessert bar, candy station & fun mitzvah favors!